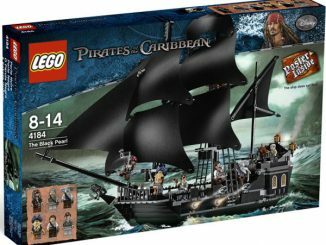 Yo, ho, yo, ho it’s the LEGO Pirates of the Caribbean Queen Anne’s Revenge for me! 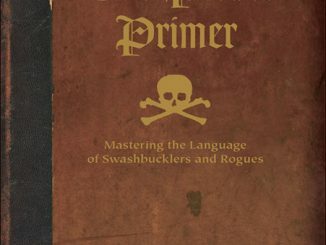 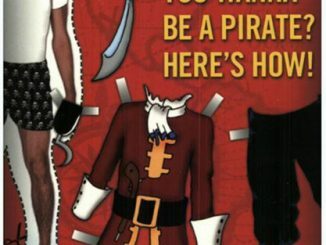 As we mentioned in an earlier post, today is International Talk Like a Pirate Day. 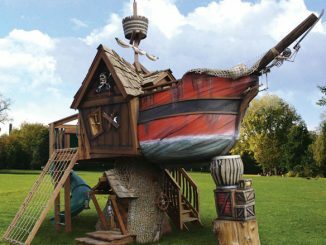 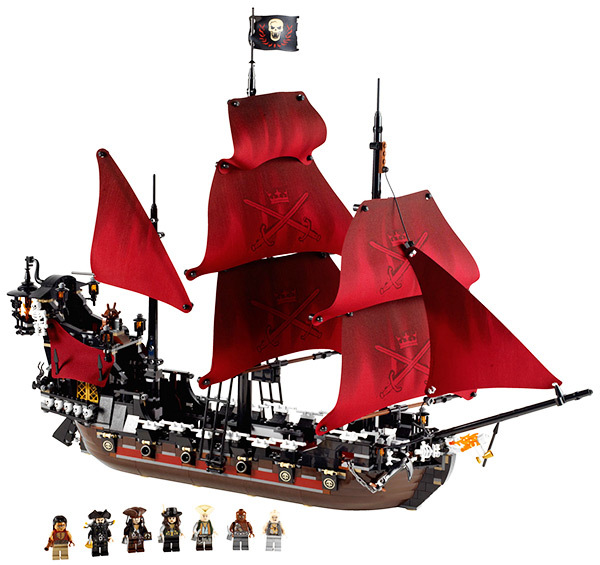 If you’re looking for something to play with while talking like a pirate and you can’t afford the Pirate Ship Playhouse, this 1097 piece Lego Pirate Ship set is an ideal choice. 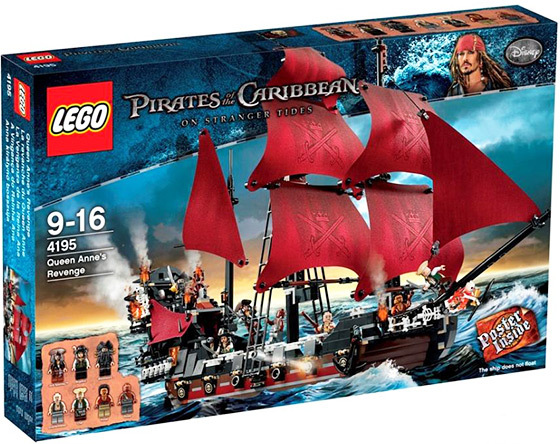 With over one thousand pieces, this Lego Pirates of the Caribbean ship is obviously big. 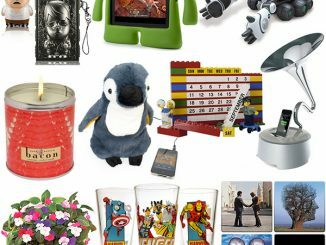 In fact, it is over 20″ tall and 25″ wide. 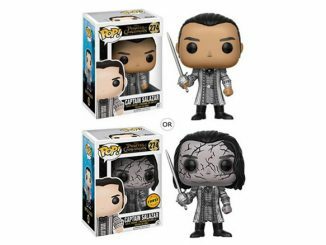 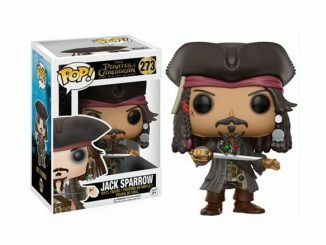 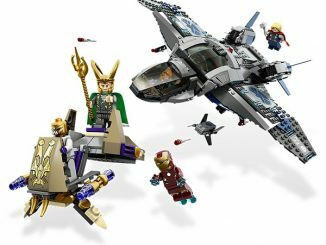 It also comes with 7 mini-figures including Jack Sparrow, Blackbeard, and Angelica. 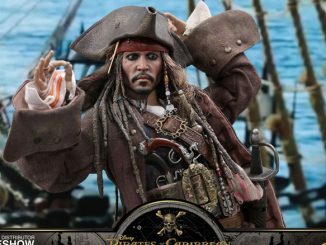 This intricately detailed set comes with all sorts of exciting features, including a detachable captain’s quarters, moveable cannons and working ships wheel. 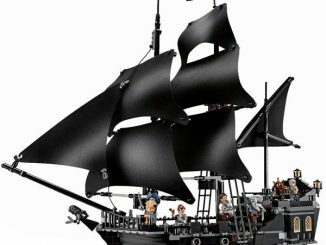 Order Queen Anne’s Revenge for $119.99 from Lego Shop. 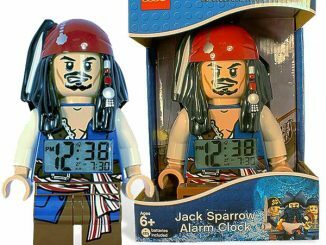 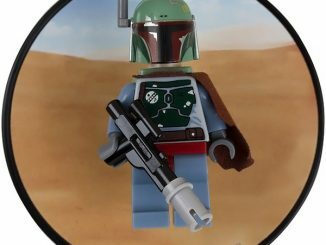 You can also pre-order it for £99.99 at Firebox.com.